The learning package you choose will specify how often you can study and meet our teachers. The learning package you choose will specify how often you can study and meet directly with our teacher. How to learn a foreign language online in English? Being able to speak foreign languages is an important requirement for supporting career, business and education. Along with the times, boundaries and distances are increasingly fading so that the exchange of information is faster and more diverse. The opportunity to market a business is even wider. The desire to learn a foreign language is often hampered by a very busy schedule, distance to the location of the course, or expensive fees. 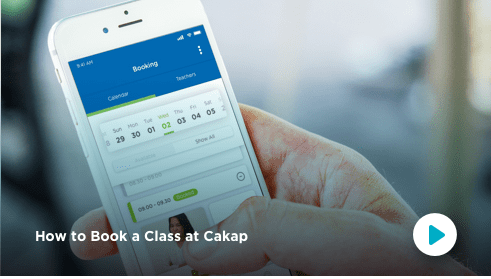 Cakap as a pioneer of online learning platforms in Indonesia is here to facilitate learning foreign languages online at affordable prices. 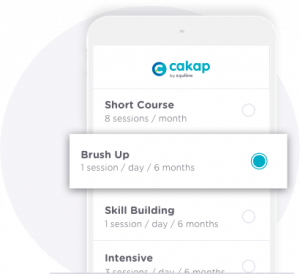 Cakap provides a variety of online foreign language learning packages that can help you reach your goals. 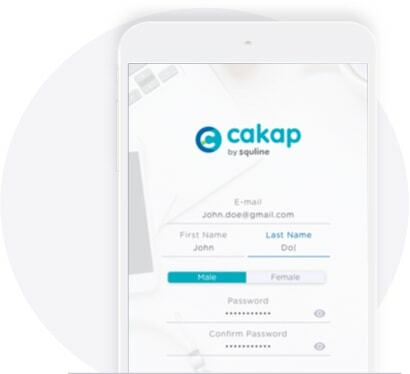 Cakap works with a variety of highly trusted language education institutions to make learning materials specifically designed to suit your abilities. Also supported by professional teaching teams from countries in the Asia-Pacific region, Cakap is ready to help you achieve a better life. It’s no longer a time for traffic jams and your busyness to be the barriers to achieving your better future. Why? 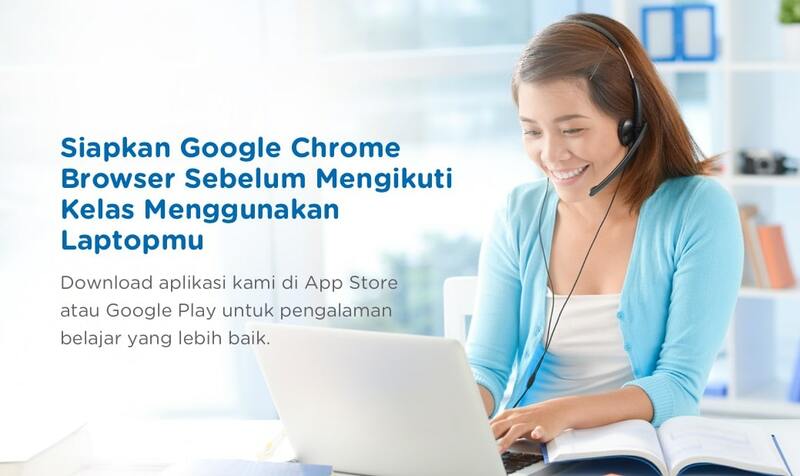 Because Cakap comes as part of your daily activities in the form of a mobile application. You can learn via your laptop, tablet or even your smartphone anytime and anywhere. You only need to register, take a placement test, and then you can be able to study with our professional instructors. Don’t forget to set up a 4G (minimum) internet connection, a device (laptop, PC, tablet or smartphone), and a pair of earphones or headphones.